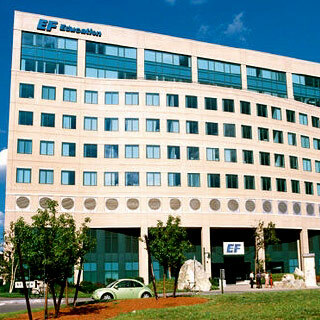 The Congress Group was contracted to build the North American headquarters for Education First (EF), the world’s largest private education organization and a world leader in international education and travel. The 10-story, 250,000 SF structure was built-to-suit and incorporated a full service restaurant and a number of innovative work area designs, reflecting the creative nature of the client. Despite a very aggressive construction schedule, the turnkey project was completed below budget in 1997.